CPC 24-7 has a long standing reputation for quality and flexibility within our sector. We understand the challenges in our industry so offer a service taylor made to suit our clients needs. 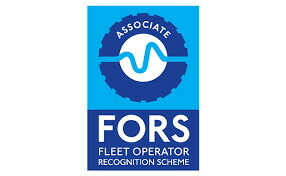 If you require the whole Driver CPC or just modules to top up we can cater for your every need. The course can be split into 2×3.5h in a 24h period and this suits some of our clients as they have a lull in operations midday, or a full day of training may be required the operational requirements would dictate our response. 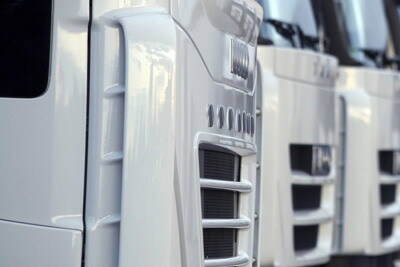 With over 25yrs experience in the transport industry from owner operators to transport managers we have helped them all to achieve their goals and help their business keep moving forward. Our Trainers have been in your position at some point in their career, they understand your needs and will be happy to help you through the maze of legislation and laws you may encounter. We operate from modern offices in East Manchester with a training room set up for delivering the course or alternatively we will visit your premises and deliver in house training to suit your needs. These are challenging and expensive times so value for money and quality are paramount in your mind.